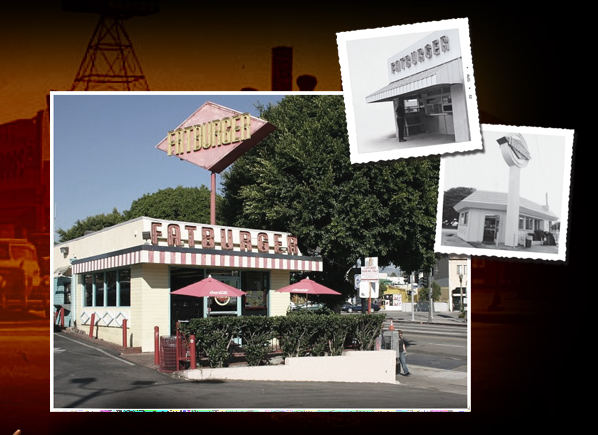 Today I wanted to take time to reflect on the past and talk about a couple of major historical events that made Fatburger what it is today. Our quality pledge is a great reflection of this and works as a reminder to our fans that we consistently strive to set ourselves apart from other burger franchises. 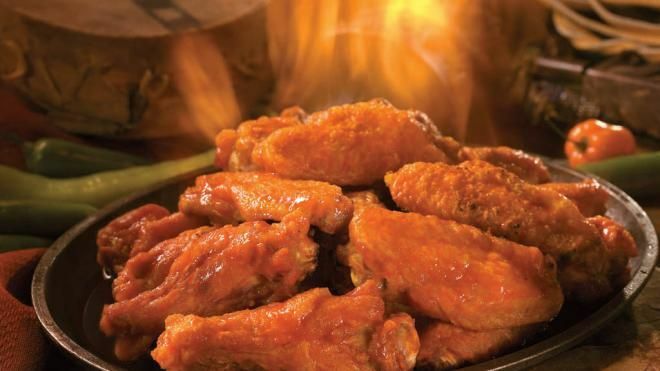 Let’s go back to the roots. 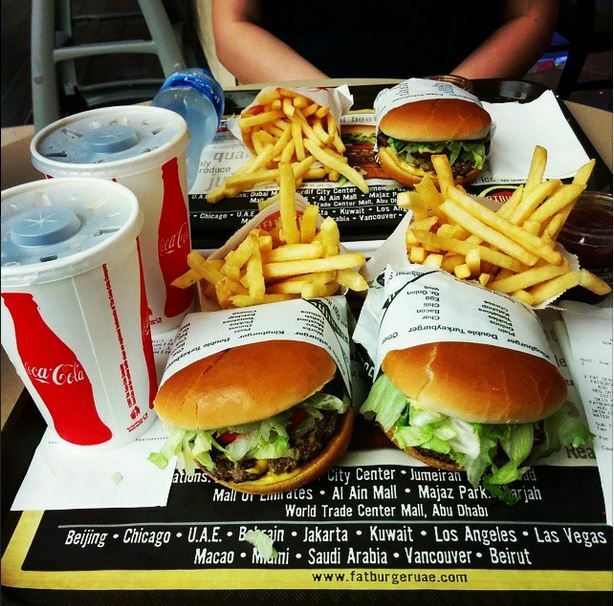 Fatburger was founded by Lovie Yancey in 1947. Imagine a three stool hamburger stand made entirely of scrap materials. Crazy, right? 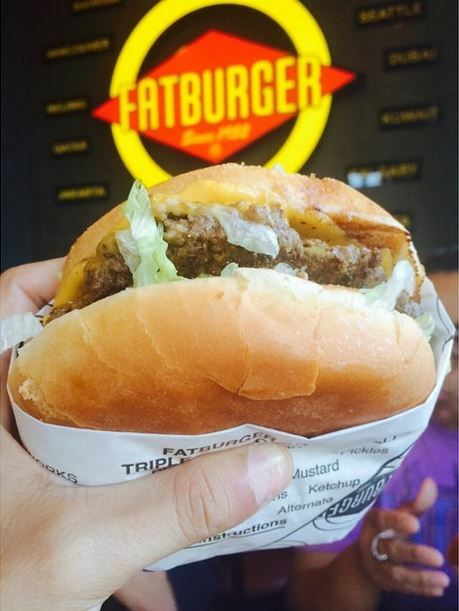 Fatburger is living proof that every business starts from nothing. 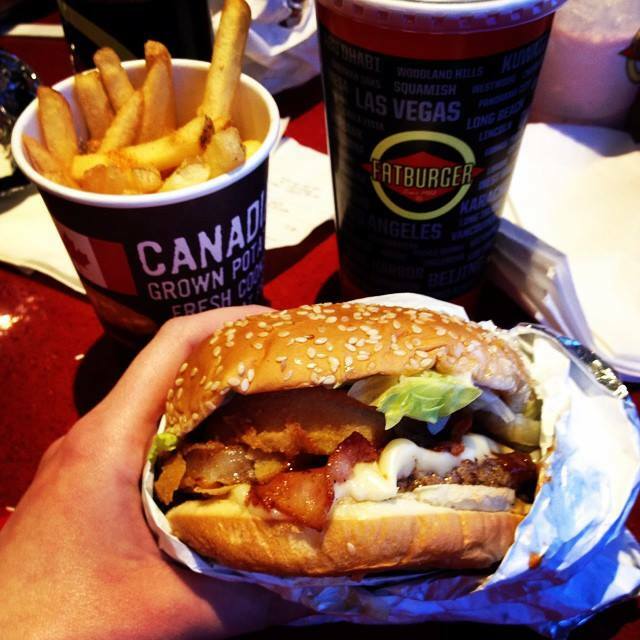 Music is also a huge part of Fatburger’s past and present. From Lovie Yancey cooking up burgers in her kitchen for musicians after their performance to having Ice Cube visit a location on January 20th 1992 (that’s the day he talks about in his song titled, “It Was A Good Day”). 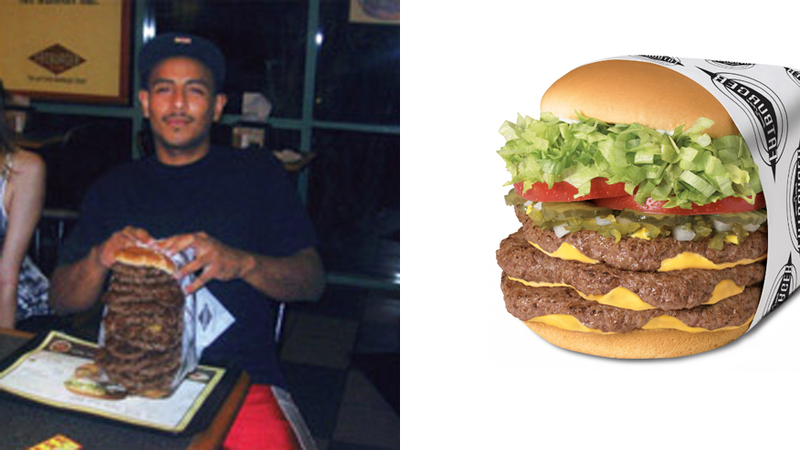 There’s even rappers who have actual stakes in Fat Burger franchises. 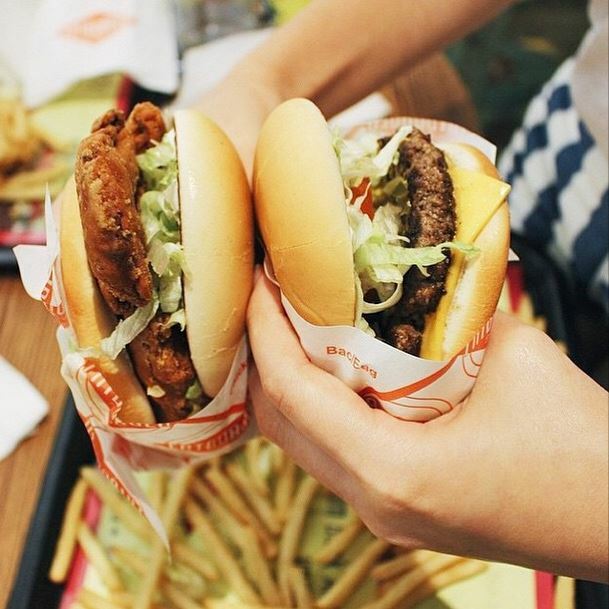 E-40 brought Fatburger to San Francisco, Kanye opened a couple locations in Chicago, and Pharrell was behind the chain opening in China. 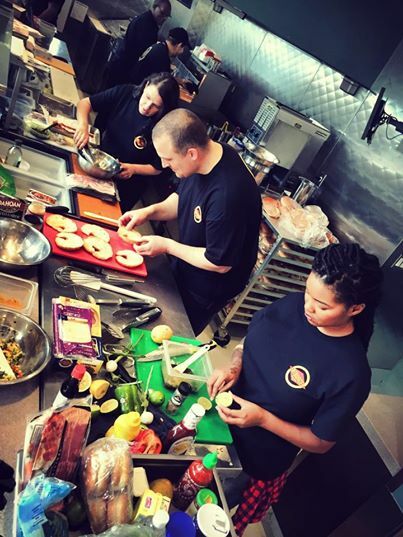 In that very kitchen of Lovie’s, the culture of music and delicious burgers merged together to make Fatburger what is it today. 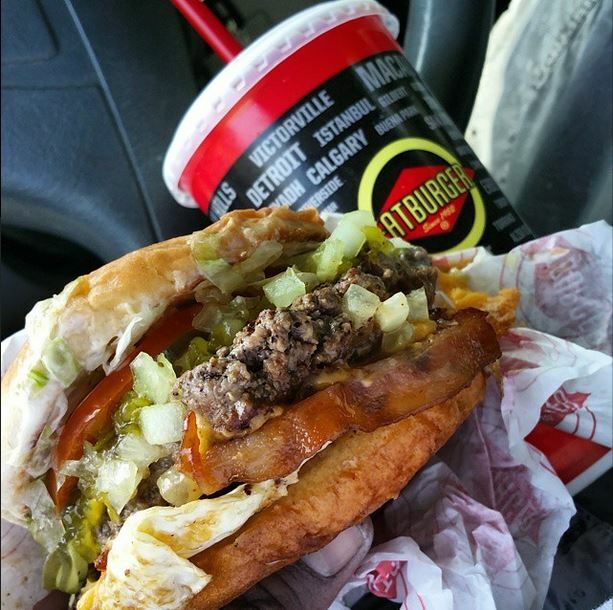 Who knew that very time in history would lead to hundreds of Fatburger’s around the world feeding people the juiciest, tastiest, burgers they’ve ever had? Also, be sure to check out our Fat Tracks Spotify playlist! 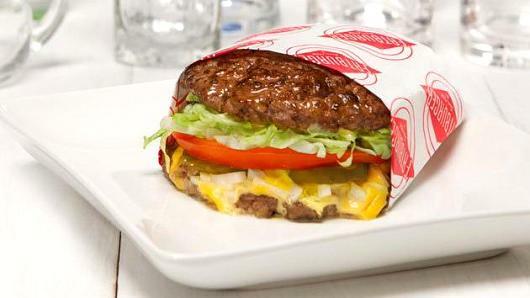 Fatburger challenged its social media fans to build their own burger using Fatburger patties sold at Walmart. 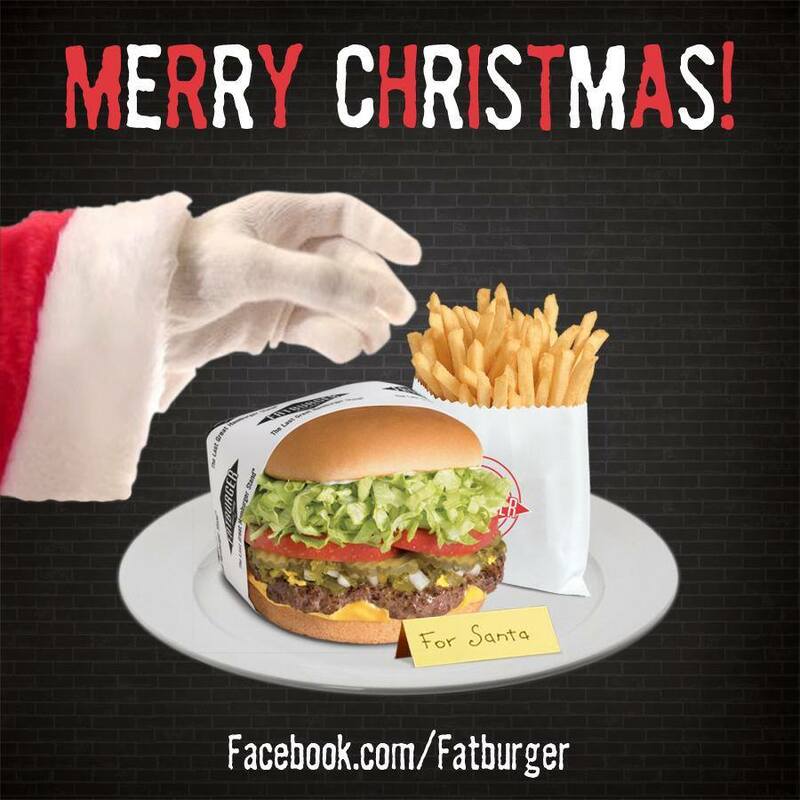 Fans were required to post videos on the Fatburger Facebook page for a chance to win $10,000 and a trip to Los Angeles to participate in “The Great Fatburger Kitchen Cook-Off”. 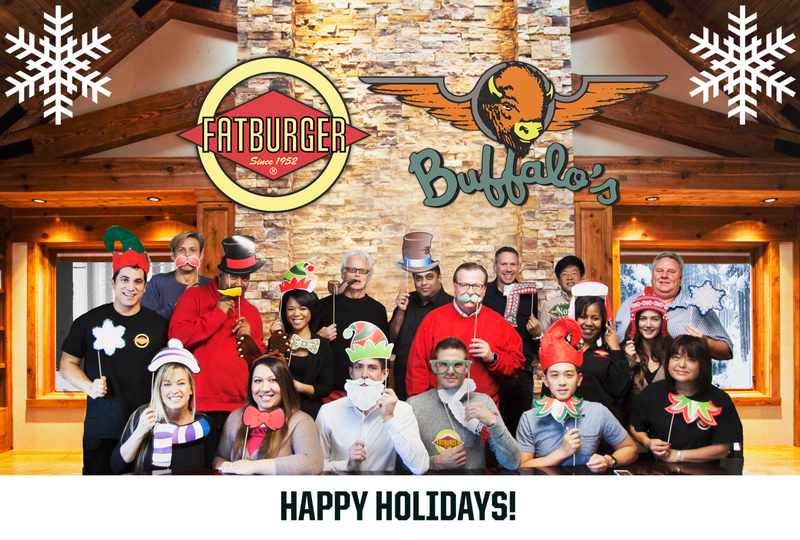 Three finalists were then chosen and evaluated by a panel of Fatburger judges based on creativity, originality, appearance and taste at the Beverly Hills location. 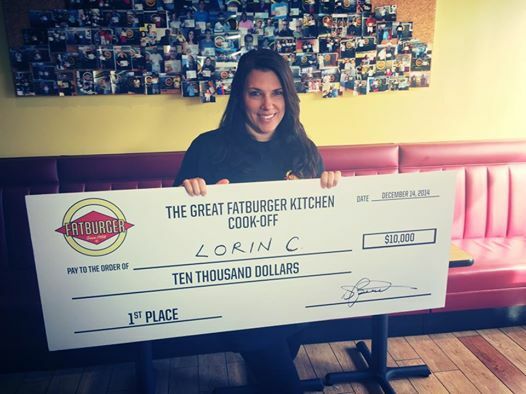 The winner of the Great Fatburger Kitchen Cook Off and $10,000 goes to Lorin C. Congratulations!! !